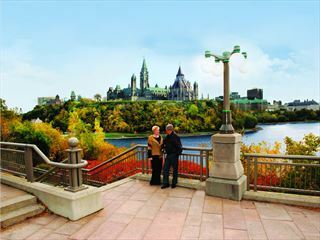 Explore the beautiful landscape of Ottawa on this motorhome itinerary, beginning and ending in Toronto. Enjoy the great outdoors, trying out the hiking, biking and kayaking, admiring the stunning scenery en route. 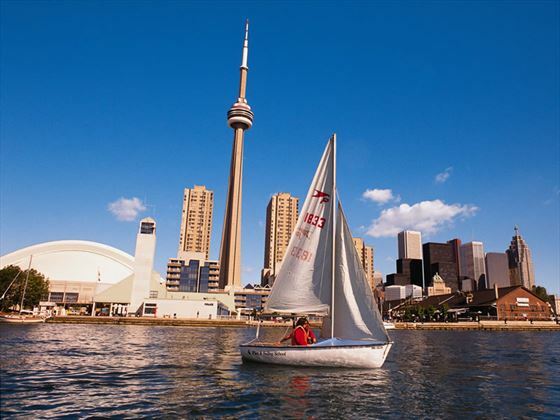 You can adapt this suggested route as you wish, perhaps spending more time in the cities of Ottawa and Toronto, or choosing to enjoy extra days in the beautiful lakeside resorts. You select your own campsites – in high season you’re advised to book these early, but outside of peak times you can usually leave yourself with the flexibility to adapt your itinerary as you go. 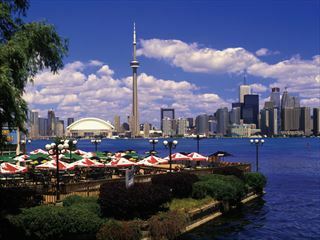 Arrive in Toronto and check into the airport hotel for a relaxing night before your road trip. Head to the Blue Mountain, where you next port of call is Wasaga Pines Resort, on the rugged shores of Georgian Bay. Wasaga Beach is the longest freshwater beach in the world, making it a haven for swimming, kayaking and diving. 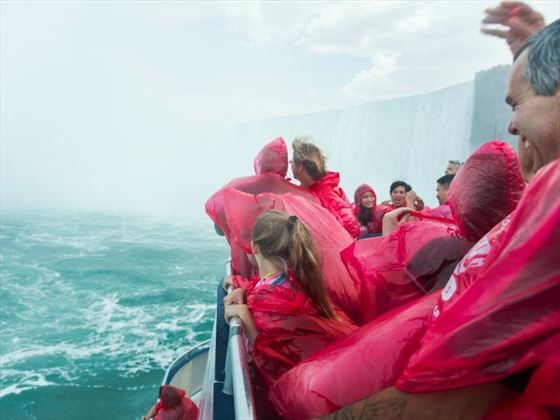 Close by is the Blue Mountain Resort, where you will find all sorts of outdoor activities including Ridge Runner Mountain Coaster, Scenic Caves Nature Adventures, cycling and golf. 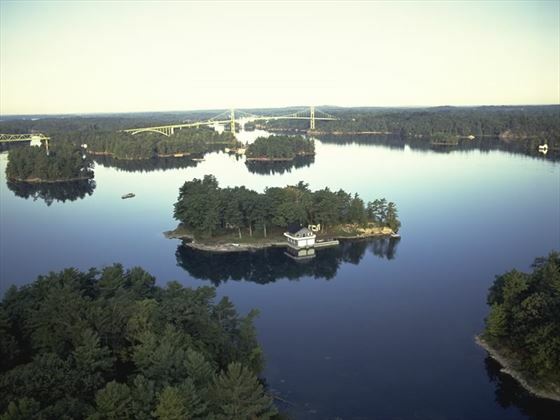 Journey through Ontario’s playground, Muskoka, renowned for its sparkling lakes, dramatic landscape and quaint towns. Today your destination is the stunning Algonquin Provincial Park, and the lovely Algonquin Trails Campground. 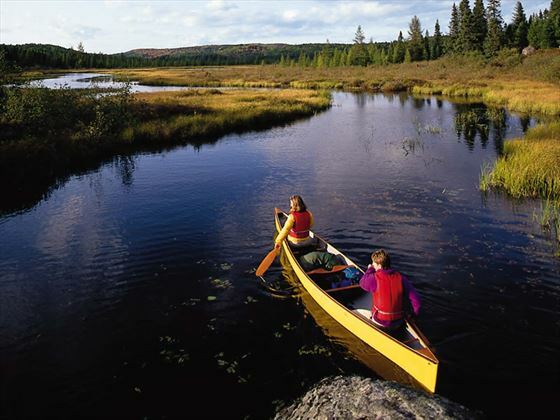 The Park offers hiking trails and canoe routes for all ages and abilities. Travel east to the capital city of Ottawa, and park up at Ottawa’s Poplar Grove Campsite, 30 minutes south west of the city. 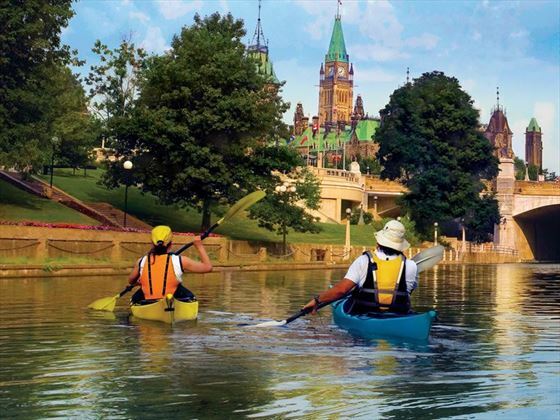 Cruise along the Rideau Canal, explore the cultural and historical sites and meander around ByWard market. There’s lots to do in this attractive city, so you may want to add on another night at this campsite. 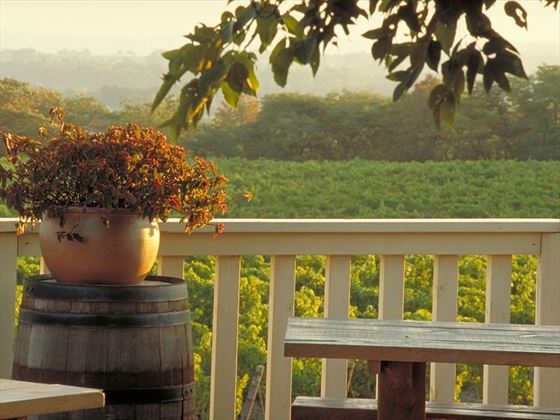 Drive south along the Rideau Heritage Route, pausing at various charming towns on your way to the 1000 Islands. 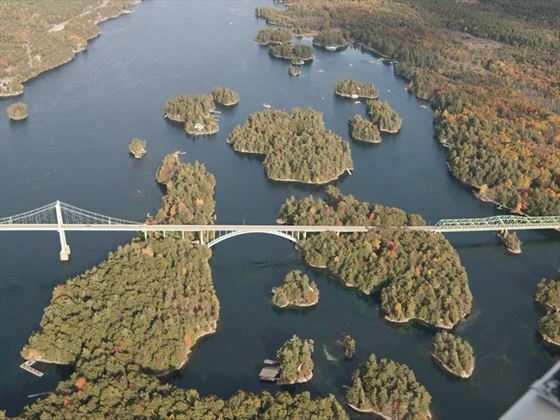 Set amid the granite and greenery of the Frontenac Arch Biosphere Reserve, the Ivy Lea Campsite is perfectly located in the heart of the 1000 Islands. Explore this beautiful area on a cruise, sailing past tree-clad isles, palatial waterfront homes and quaint island cottages, and take time to visit the historic town of Kingston. 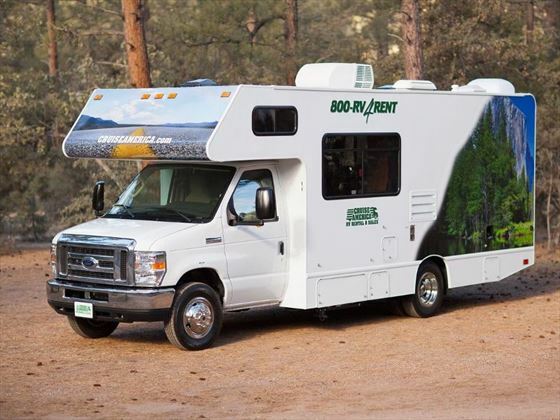 Return your Motorhome to the depot, and either make your way to the airport for an evening flight home, or perhaps check in to one of Toronto’s city centre hotels to allow you to explore this cosmopolitan city.